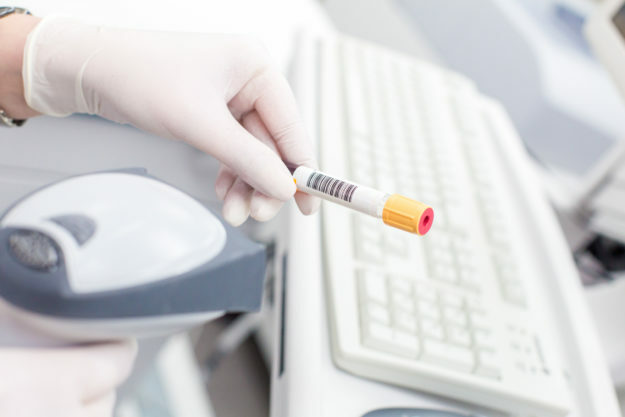 From strategy to validation, we help our clients not only stay in compliance but create a serialization process that gives them a competitive edge. Global regulations aren’t going anywhere. Global regulations are looming and the desire grows to prevent counterfeiting, tampering, theft, and diversion. 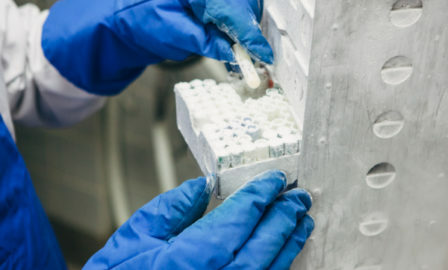 Now more than ever, companies must solve the serialization and track and trace dilemma to control the chain of custody in their supply chain. 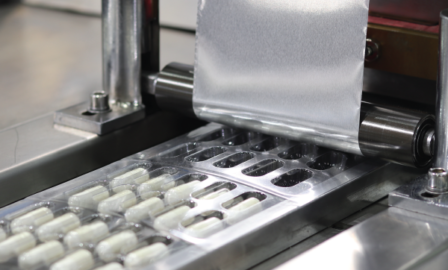 We’ve helped some of the world’s leading pharmaceutical companies become compliant with serialization regulations while maintaining or improving operational efficiencies. Even with the best compliance procedures at work, changes in regulations means changes for your organization. We start by looking at the impacts of customer and government regulations to design a comprehensive serialization road map that is tailored to your existing procedures and overall corporate goals. Getting in compliance shouldn’t take all of your time. 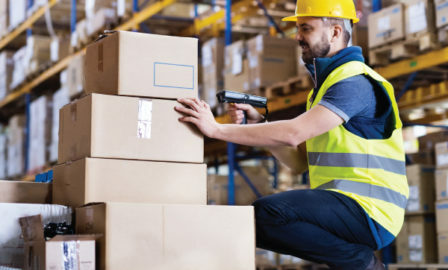 We specialize in putting your serialization plans into action through organizational and process improvements and technology planning. Serialization technology keeps getting better. We specialize in implementing best-in-class serialization technology to integrate with your existing landscape. Clarkston didn’t bring consultant jargon or templates to the table. Rather, a bespoke consultancy firm that delivered knowledgeable consultants. We’ve helped the world’s largest pharmaceutical companies to develop a serialization strategy, produce global templates to roll-out to specific countries, and improve operational excellence through technology improvements. The result was a fully validated solution to address FDA compliance regulations, and the removal of silos in the business, allowing them to operate in a global manner.